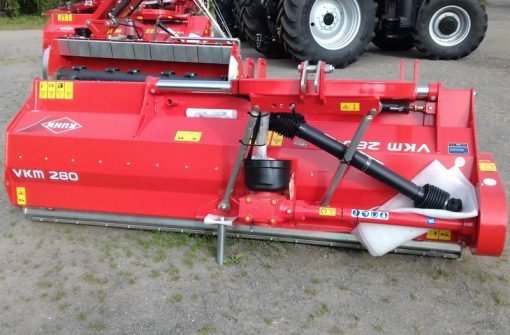 Kuhn VKM280 Flail Mower for sale. Year: 2018 and has a 2.8 metre working width. For more information on this Kuhn VKM280 Flail Mower please contact our sales department.